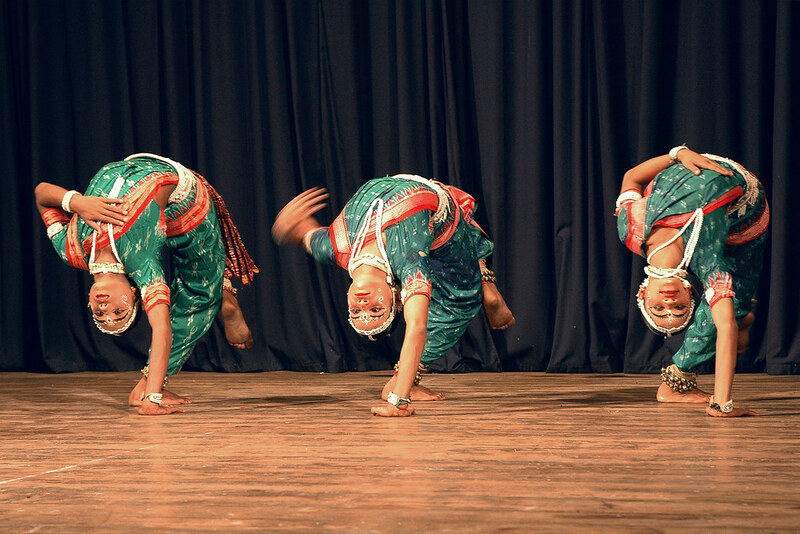 Gotipua Dance is a traditional dance form in the state of Orissa, India, and the precursor of Odissi classical dance. The boys begin to learn the dance at an early age until adolescence, when their androgynous appearance changes. 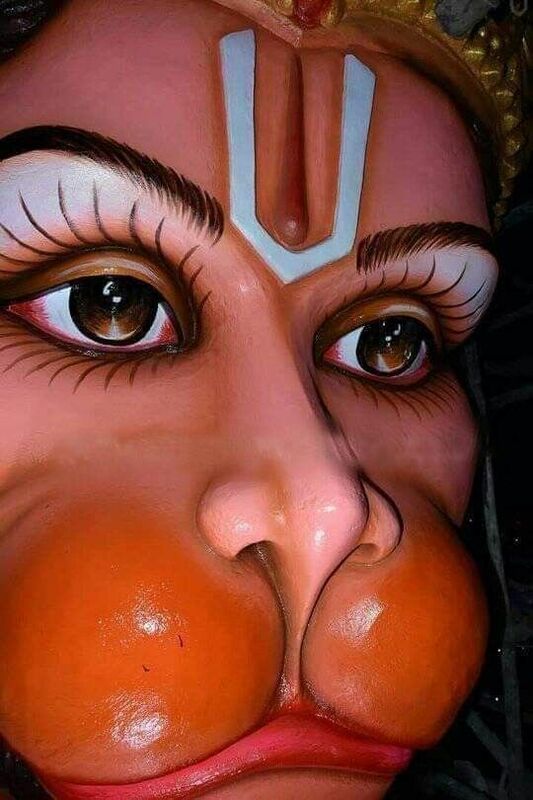 In the Oriya language Gotipua, means “single boy” (goti-pua). 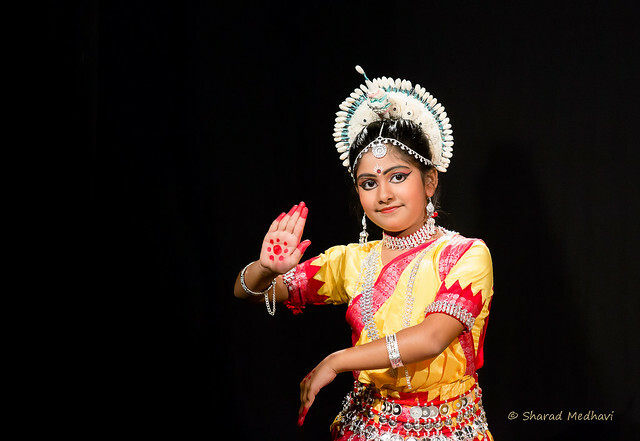 Raghurajpur, Orissa (near Puri) is an historic village known for its Gotipua dance troupes.